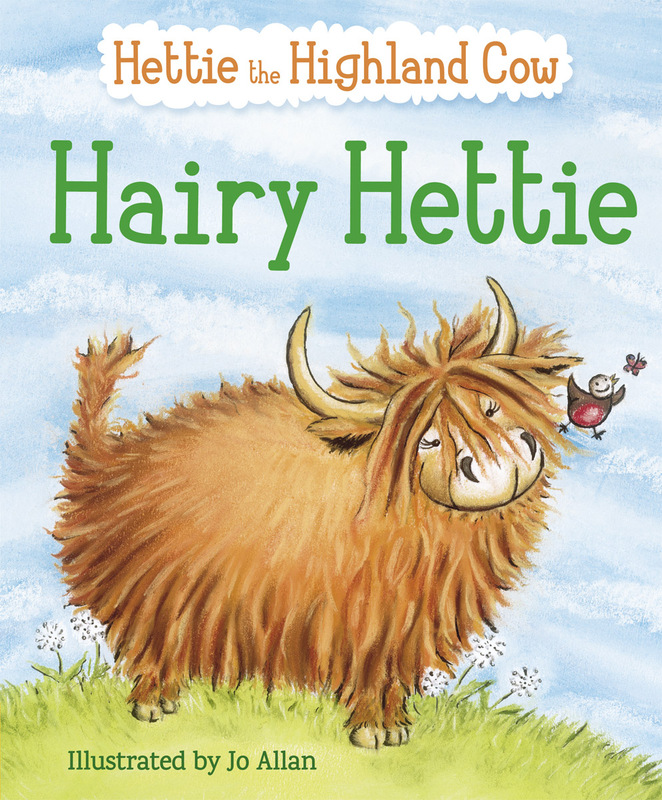 Hettie the Highland cow has lots of hair to keep her warm and cosy. But other animals want to be cosy too... In springtime two blackbirds stop by and build their nest in Hettie's hair. She's a cow not a hedge! The second story about loveable Hettie the Highland cow takes us through the seasons in Scotland. This charming, funny story is brought to life by Jo Allan's lively illustrations. 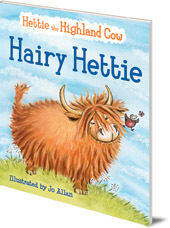 Hairy Hettie is in Floris Books' range of Picture Kelpie Scottish children's picture books. Parents of young children might also enjoy the dedicated Picture Kelpies website. Download and print out games, colouring and jokes for your children based on Picture Kelpie favourites, and find out more about these quality Scottish picture books to enjoy together.